Love in the Sudan & other stories – is the first fictional work of the author who is a medical doctor in active practice. 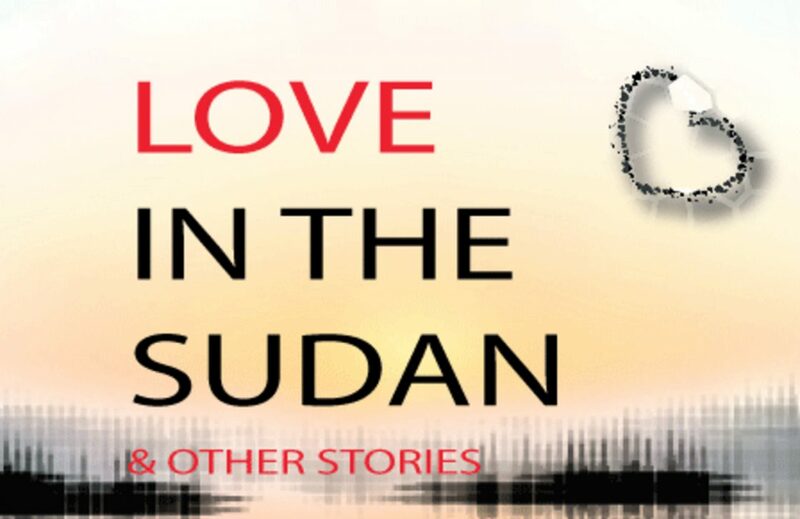 Love in the Sudan captures vivid memories of working with Médecins Sans Frontières in South Sudan, struggling to bring basic medical, surgical and obstetric care, to populations ravaged by decades of civil war. Yet, love was never far away. The Pianist brings out the author’s other passion – Piano, for which he represented his alma mater at the National music festival and won two solo awards. The Start is really a tribute to the greatest sprinter of all time – Usain Bolt, reflecting the author’s love for athletics, a theme revisited in The Champion. Monday Morning is a half-hearted throwback to the author’s early schooling and an aversion for Monday mornings! Billy the Kid is unique. Watch out for the subtle twist in the tale. The Feeling is depression… And what is there to say about First Love that the reader perchance might not know?